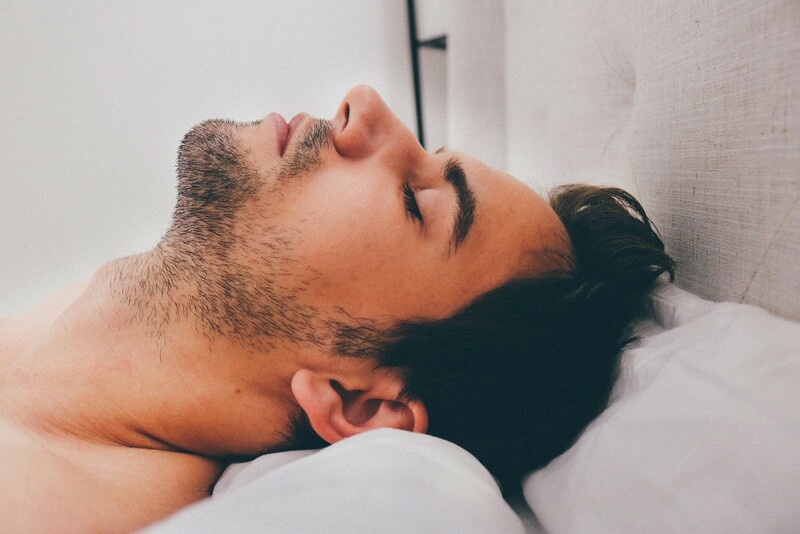 Most entrepreneurs know that there simply aren’t enough hours in the day to do everything, but that’s not a reason to miss out on sleep. Go-getters and hard workers suffer from insomnia routinely, but this particular trend needs to stop. You may think that burning the midnight oil is best for your business, but, in reality, it may be causing your work to suffer. There are plenty of things that can leave us awake at the end of the day. Every successful entrepreneur is dedicated to their profession and may not be able to turn that drive off at night. Perhaps you wonder about work exchanges, or what else is left to do, or you dream about the myriad paths you could take. No matter what it is, it’s keeping you up when you should be replenishing yourself. It’s time to put stress aside and recharge the way you need. When you don’t sleep properly, you’re setting yourself up for failure — it’s as simple as that. Your mental acuity suffers, your health takes a nosedive, and all areas of your life begin to feel the strain. There is no getting around the fact that we all need seven to nine hours of sleep every single night. Working ahead for the next day can be wise, but not when it cuts into your personal life and your recuperation. Rather than trying to do too much in one day, it’s better to get the rest you need and thus start each morning off on the right foot. The first step to being well rested at night is creating a routine. Getting up and going to bed at consistent hours is key to establishing healthy habits. Do things at night that relax you and prepare your body for sleep. While you might be comforted by a meal before bed, this can disrupt your sleep cycle; if you must eat, do so lightly and try to eat foods high in magnesium. As well, allow yourself to enjoy the company of loved ones, as this can help us displace thoughts of work and thereby improve rest. You may want to watch your favorite comedy on your tablet to unwind, but most technology can impede sleep. At least 30 minutes before bed, put away anything with a screen, including phones, tablets, and laptops, as they can disrupt our body’s production of melatonin. Not all tech is bad, however, as some can actually support your efforts. You might benefit from a white noise machine to help block out city sounds, a vibrating alarm clock to wake you up naturally, or a blue-light filtering nightlight to get to the bathroom without stimulating your brain. If you don’t have an exercise routine, you should schedule for one at least five days a week. As mentioned, stress from the day can disrupt our nights and drain us of energy. We may end up tossing and turning, thinking about all the things we could have done or have yet to do. As a result, we hyper-fixate on problems that need addressing. One of the best ways to nip anxiety in the bud is by having a regular exercise regimen. By doing so, you improve your health by cutting stress, boosting energy, and sleeping better at night. Of course, don’t work out before bed since this can keep us up and negate the benefits. It may take time to see the changes, but keep at it and you’ll be on your way to a healthier life and better business. Nothing is as powerful in restoring energy and health as sleep. Don’t hold yourself back by trying to work harder than is necessary; you may do more damage than good. By getting enough rest, you’re investing in yourself and your endeavors.